The Clean Energy Smart Manufacturing Innovation Institute (CESMII) recently named Dr. Haresh Malkani as CTO by the CESMII Governance Board. In partnership with the U.S. Department of Energy, CESMII brings over $140 million in public-private investment to develop the nations’ first open source Smart Manufacturing technology platform for collaborative, industrial, and networked-information applications. The prototype Smart Manufacturing Platform under development will facilitate real-time sensor-driven data-analytics, modeling and simulation. 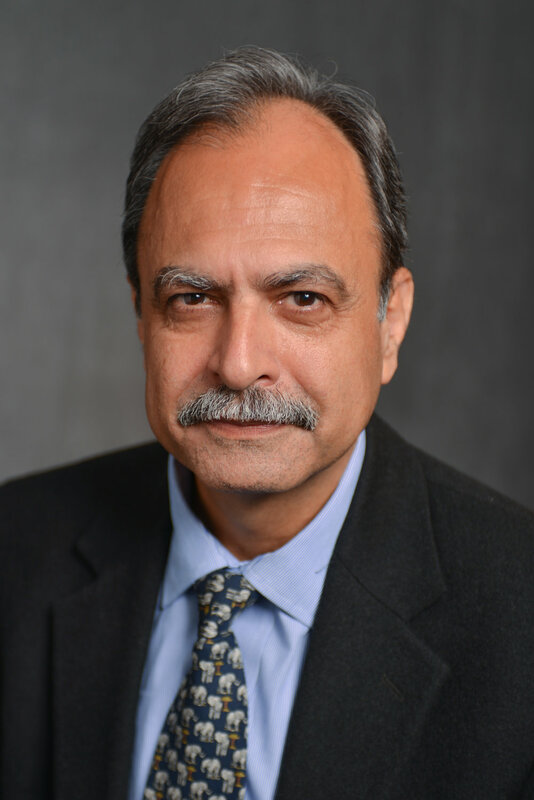 In his new role, Malkani will oversee that the technology mission and objectives of CESMII. “I am honored, and frankly very excited, to be part of this institute that will drive and promote Smart Manufacturing technologies to the next level. Industry and academic members of CESMII bring invaluable process knowledge, deep technical expertise, as well as state of the art facilities to ensure success of the institute” says Malkani. Malkani will oversee all technical aspects of CESMII. The CTO will spearhead technology areas and projects including advanced sensors, controls, platforms, data analytics, modelling for manufacturing, and smart manufacturing standards and protocols. The CTO will provide guidance regarding program development, research, engineering, and manufacturing technology for institute programs. with the Smart Manufacturing Leadership Coalition (SMLC) for over 8 years. He most recently held the position of Vice Chairman of SMLC. About CESMII The Clean Energy Smart Manufacturing Innovation Institute (CESMII), headquartered in Los Angeles, CA, brings over $140 million in public-private investment from leading universities and manufacturers to focus on innovations that will advance U.S. manufacturing competitiveness, sustainability and innovation. In partnership with the U.S. Department of Energy, CESMII brings together a consortium of nearly 200 partners from across academia, industry and non-profits – hailing from more than thirty states. CESMII is the 9th Institute of the Manufacturing USA, established under the Obama Administration. CESMII’s is a national network of Regional Manufacturing Centers (RMCs) each focused on local relationships with opportunities for national impact in the areas of technology transfer and workforce development. The power of this network is cross-linking resources, capabilities and expertise across business, workforce and technical focus areas, leveraging each region’s unique industrial environments. The regions and their base include the University of California at Los Angeles, Texas A&M for Gulfcoast, the University of North Carolina located in the Southeast, Rensselaer Polytechnic Institute in the Northeast, and the Northwest. Visit the CESMII website at: https://www.cesmii.org.